Security devices like the Sonicwall SOHO is the backbone of your networks security. Small home office, or medium sized business we recommend this on all networks. 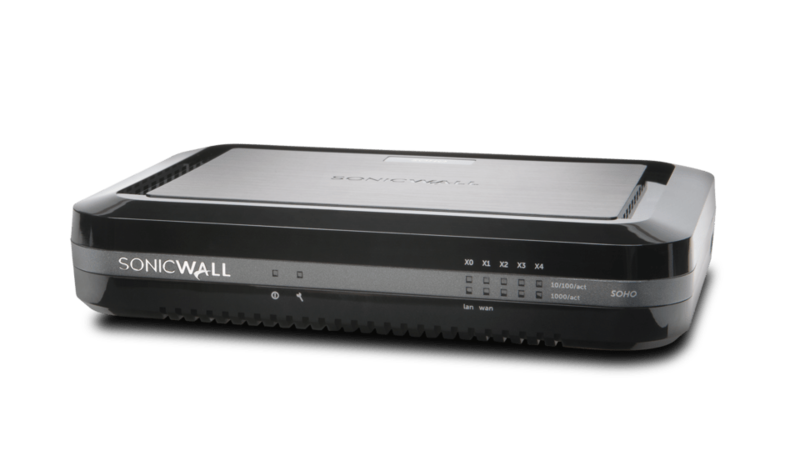 The Sonicwall includes advance routing capabilities which allows for separation of internal networks, automatic failover of multiple internet connections, as well as optional subscriptions to security services such as antivirus. Call us today for a quote to add this essential device to your network.